13.5 tog corovin cased synthetic duvets are highly durable. Corovin's high breathable property allows you to sleep comfortably without feeling suffocated. Its soothing white Corovin cover will furnish a refined and polished ambiance to your bed. 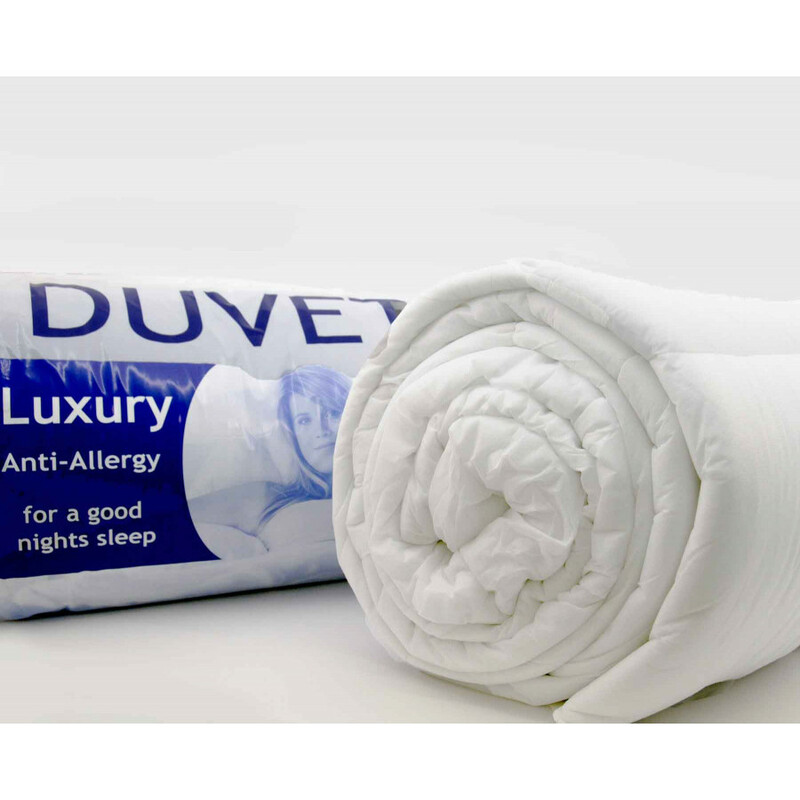 Packed with 100% polyester filling, our exclusive synthetic duvets bestow you with outstanding warmth and comfort that you have always desired for. Its 13.5 tog rating is perfect for you to use it in frosty nights or during autumn season. Our fabulous duvets available in single, double and king sizes will surely suit your demands.